Known for its commitment to providing outstanding entertainment from the world's top talent, Cadillac Palace Theatre is outdoing itself this time, as it brings you Aladdin on Sunday 23rd April 2017! Tickets are currently available for this exceptional show, but be quick – they won't last long! 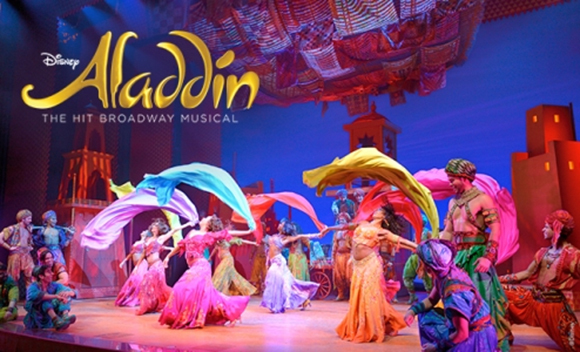 Join Aladdin and Jasmine as they fly away in the magical carpet with their friends Abu, Rajah and of course the Genie!